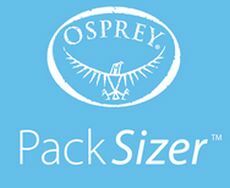 Osprey is well known for its quality rucksack range and the Kestrel 28 seems to stand up to that statement. Here’s our full review. 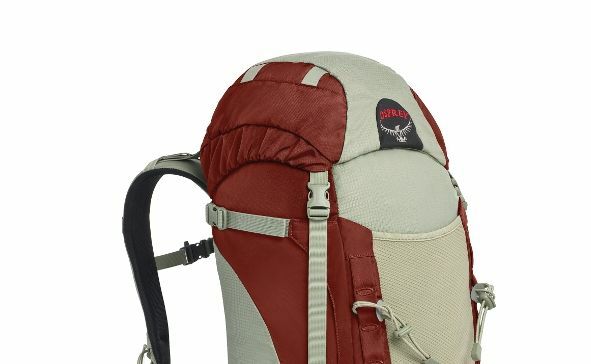 Osprey is well known for its quality rucksack range and the Kestrel 28 is part of a series of backpacks that are designed to offer all the features one might need for a wide variety of backcountry adventures, so think skiing, hiking, scrambling and lightweight mountaineering. The Kestrel is available in three varieties in Europe (four in the US): 28, 38 and 48 litres (there’s a 32-litre version in the States). 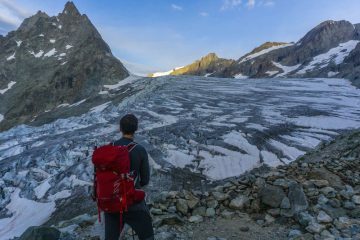 The 28-litre Kestrel is just the right size for day hikes or via ferratas, but you’d need some seriously compact kit if you were to take this pack on a multi-day camping trip. Features-wise you get axe loops for holding your gear when it’s not in use; a handy rain cover to keep your kit dry; a stretchy front pocket which will accommodate a lightweight waterproof jacket; stretchy side pockets which are big enough to hold a Nalgene-type bottle and a nice little whistle on the chest strap buckle for drawing attention to yourself. 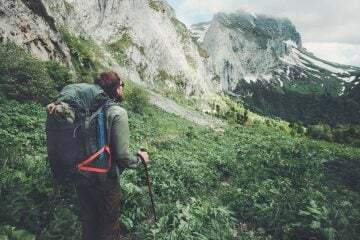 There’s a neat little feature called Stow-On-The-Go trekking pole storage that allows you to attach your poles to the pack without removing it. 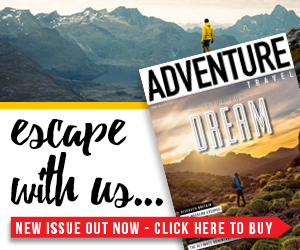 This is a great addition for people who like to use poles on certain terrains then pack them up once they no longer need them. 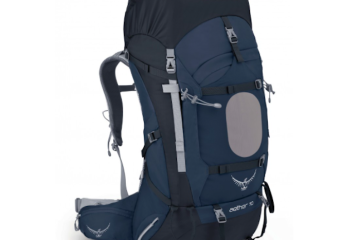 The backsystem on the Kestrel features an Airscape back panel, which has been designed to help reduce overheating and a sweaty back by allowing air to flow through a series of channels that have been cut out of the backsystem. It’ll certainly help to an extent, but on hot days expect a sweaty back. The backsystem has also been designed to move weight closer to the body through supportive aluminium rods, which will give better stability. 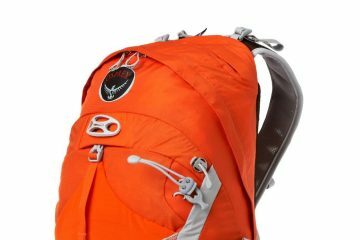 If you’re looking for a daysack for use while hiking, scrambling or via ferrata-ing, the Kestrel won’t give you many problems. 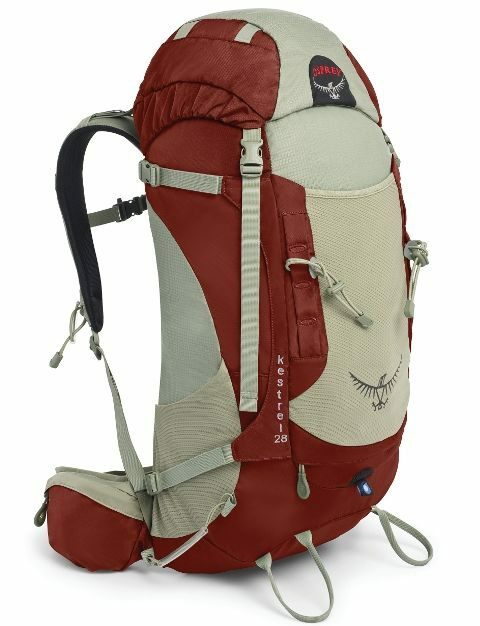 It’s overkill if you’re just after a sack for easier walking or travelling, and the price may put some off, but otherwise it’s a great pack. 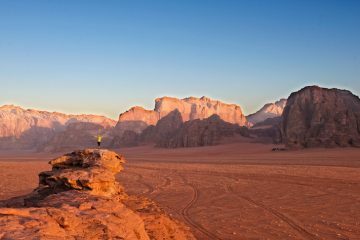 WIN a trip to Jordan and a bundle of Osprey kit worth over £3,000!